The European Union and United Kingdom have agreed to extend Brexit until October 31. Accepting the offer, the UK Prime Minister said, the United Kingdom would still aim to leave the European Union as soon as possible. European Union Offers United Kingdom A Six-month Extension – Key Takeaways On Latest Development. The decision has been taken at an emergency meeting in Brussels on Wednesday (10th of April) where the European Union leaders agreed to offer United Kingdom Prime Minister Theresa May a six-month extension. Approving the offer, the UK Prime Minister said, the United Kingdom would still aim to leave the European Union as soon as possible. The agreed extension is flexible, meaning United Kingdom can leave the European Union once its withdrawal deal is ratified in the Parliament. 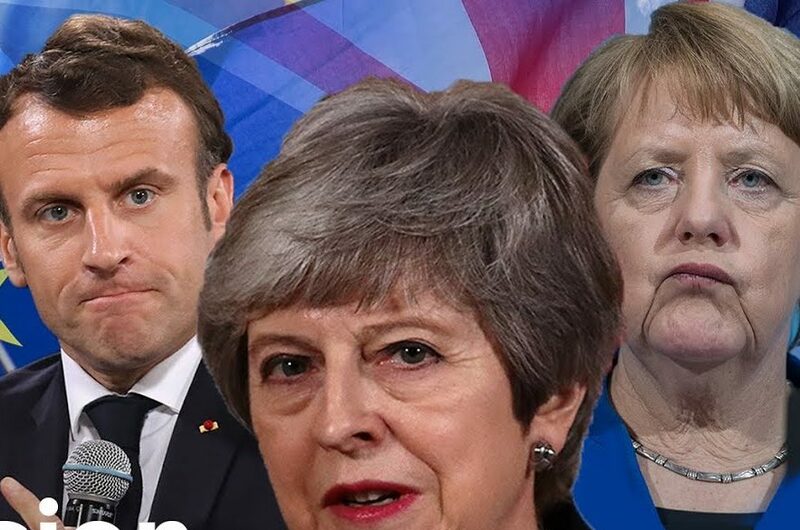 However, if the United Kingdom stays in the European beyond 22nd May, the country will likely be required to participate in European Union elections.